Construction sites are filled with hazardous equipment, and few pieces of equipment are more hazardous than a crane. In the aftermath of a deadly crane accident in 2008, New York City launched a series of concerted efforts to improve crane safety across the board. After one decade, the city looks back on its achievements while striving to make further progress. 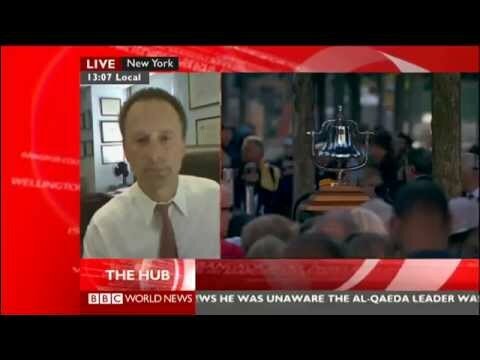 The accident in question occurred on March 15, 2008, when a 19-story crane operating on East 50th Street toppled to the ground, killing seven people. In response, the city launched a full investigation so it could prevent similar accidents from happening in the future. The investigation revealed an appalling lack of integrity in New York’s construction safety process. The crane was secured with worn, outdated equipment, limiting its ability to withstand a fall. Yet it still passed inspection after one of the city’s officials falsified the relevant safety records. As a result, it was able to continue operating until the accident. The contractor who secured the crane was charged with manslaughter, though he was acquitted in court. But New York authorities were more concerned that such unsafe construction practices had been adopted in the first place. Their concerns were heightened two months later when a crane collapsed on East 91st Street, killing two construction workers. In response to these tragedies, the Buildings Department expanded its inspection efforts. These inspections quickly bore fruit, as authorities discovered thousands of violations that would otherwise have gone unreported. In 2008, they had discovered 3,682 violations. In 2009, they found 10,342, or nearly triple the number from the previous year. Violations went back down in the next few years, perhaps signaling that construction crews were improving crane safety in response to increased inspections. But there were still more violations than those uncovered in the years before these inspection efforts began. In addition to conducting more inspections, the city tightened crane safety laws. It required that all construction crews make skilled lift directors supervise any operations involving cranes and mandated wind gauges to measure whether conditions were safe to operate cranes. It also banned the outdated crane model that caused the accident on 50th Street, along with other old cranes. Recently, the number of crane safety violations has begun rising again, increasing from 6,547 in 2016 to 8,085 in 2017. This suggests that as effective as the new inspections and regulations have been, New York still has a long way to go before it can guarantee safe construction sites. Barasch & McGarry encourages the city to take all necessary precautions against crane and other construction accidents. As a construction injury law firm, we represent injured workers so they can get the help they deserve. 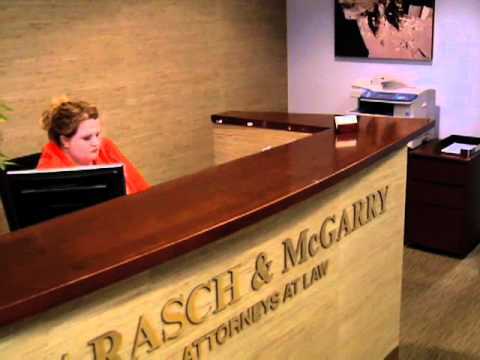 Barasch & McGarry represents injured workers throughout New York City. If you’ve been hurt in a construction accident, call us at 855.539.9189 or contact us online to schedule a free consultation.